Crowded subway cars pose a unique problem for people who are not tall enough to comfortably reach the bar, or are hesitant to touch germ-infested surfaces. 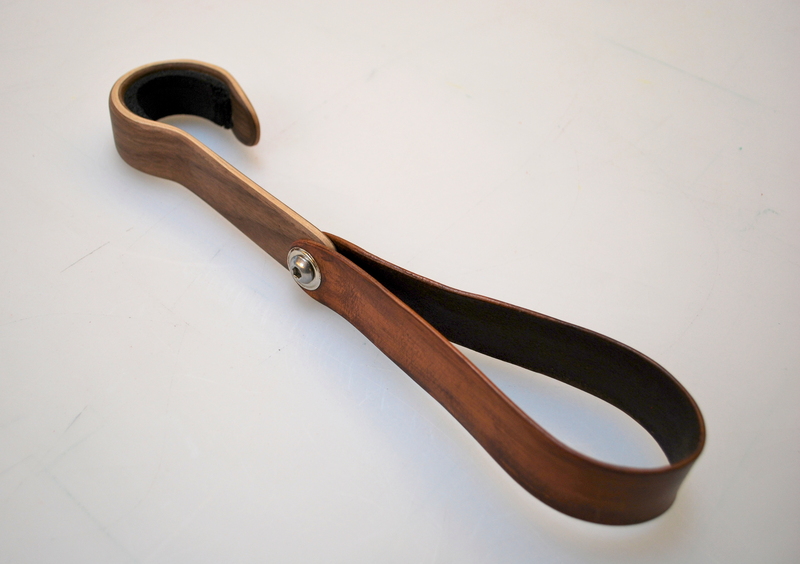 The subway hook is a foldable transit accessory for anyone who fist either of those categories. 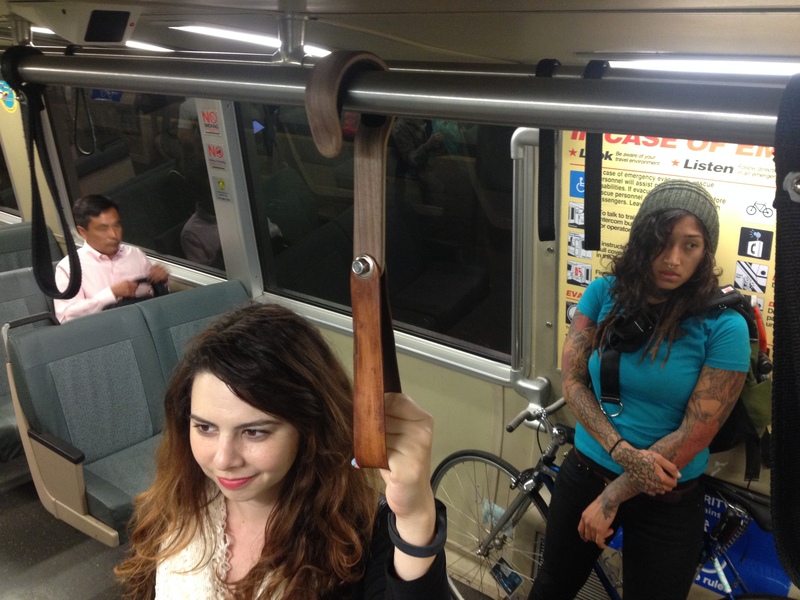 Subway Hook is a fashionable public transit accessory for short riders. 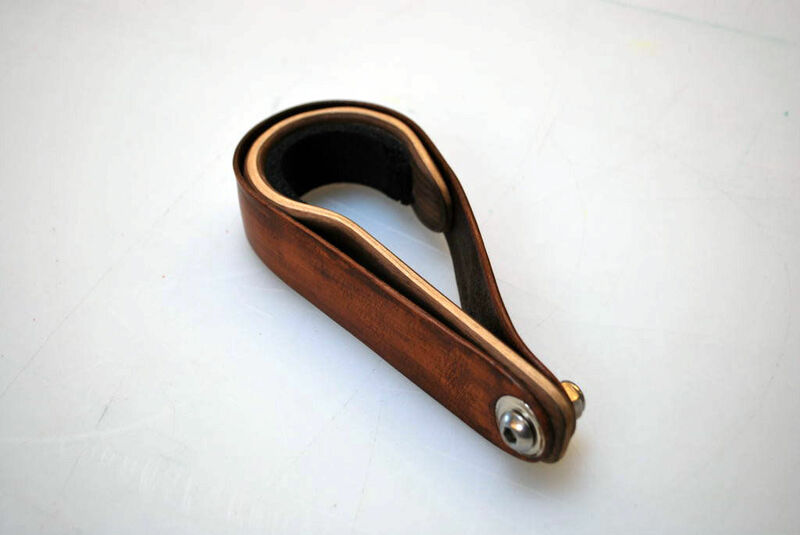 During crowded times on public transit this device givers riders who can't reach the bar a place to hold on to. It folds up and stows conveniently in a bag or purse.